This bibliography includes works written by Polish authors relating to research carried out on the Spitsbergen Archipelago. 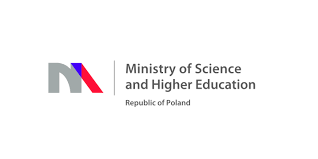 The first Polish publications date back to the 1930s. 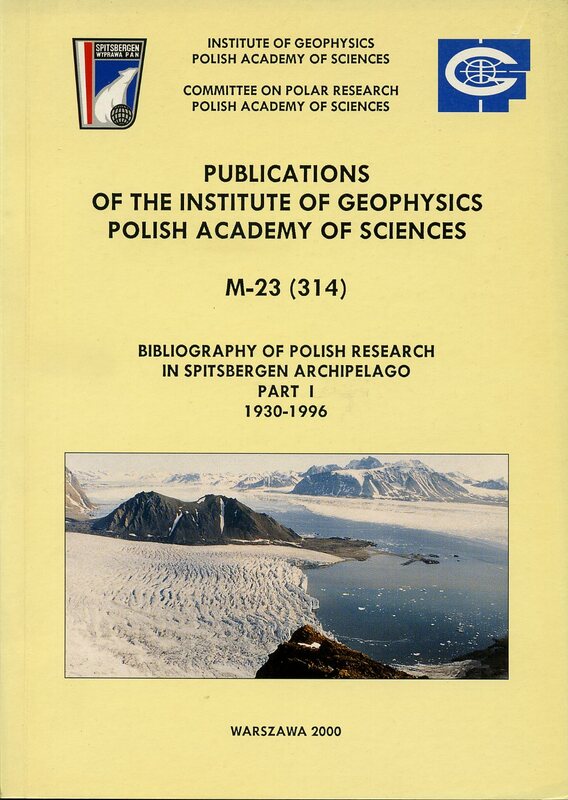 The very first publication were the memoirs of the leader of the first Polish polar expedition which in 1932 and 1933 worked on the Bear Island as part of the programme of the Second International Polar Year. The memoirs published in a book entitled Wyspa mgieł i wichrów (The Island of Fog and Blizzard) were written by Czesław Centkiewicz. Later Centkiewicz became the best expert in the history of Polish and international polar research.